Epson V11H904053 EB-L610W WXGA 3LCD Data Laser Projector? 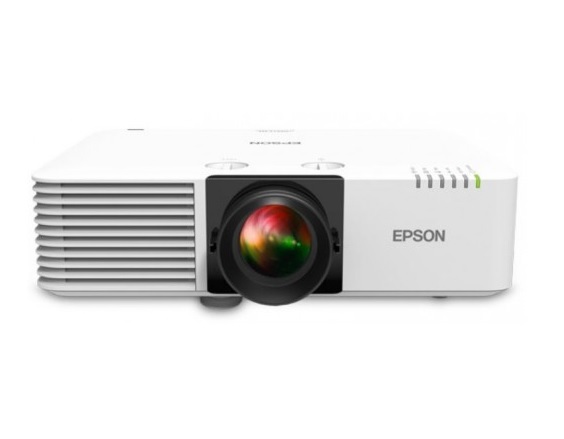 The Epson EBL610W LCD Projector was added to the Projectors category in September 2018. The lowest price GetPrice has found for the Epson EBL610W LCD Projector in Australia is $4,070.00 from Video Pro. Other merchants who stock it are Video Pro, mwave.